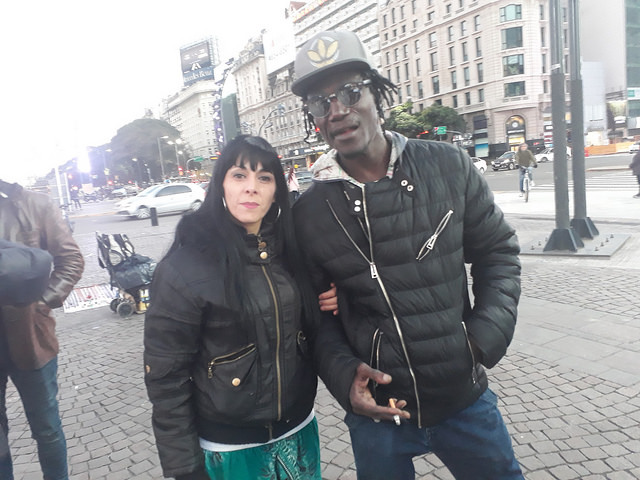 BUENOS AIRES, Jun 22 2018 (IPS) - Senegalese immigrants began to arrive in Argentina in the 1990s and most of them joined the group of street vendors in Buenos Aires and other cities. 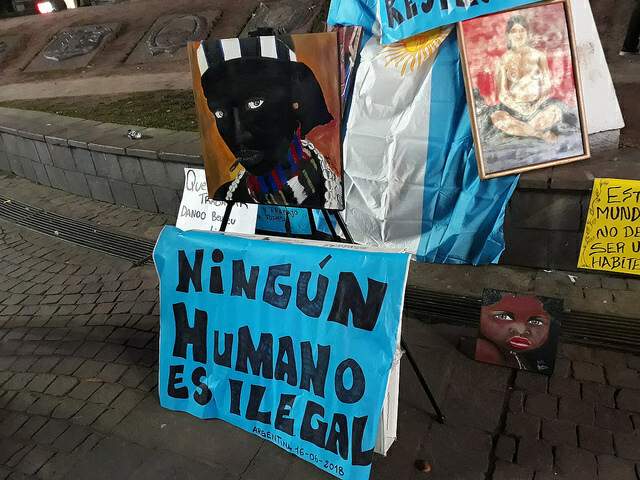 But in recent months, they have suffered police brutality, denounced as a campaign of racial persecution. 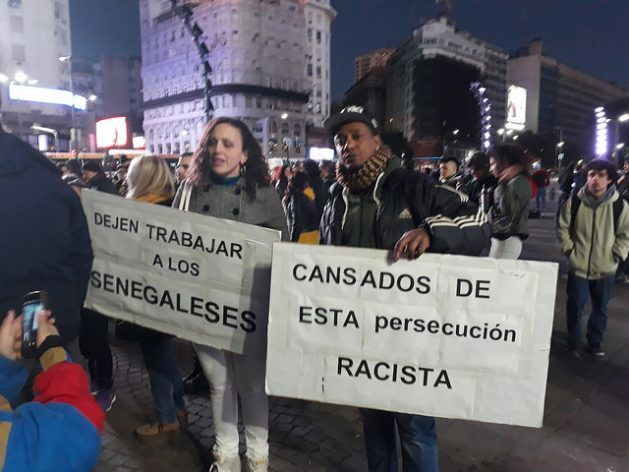 Shouldn’t the real question be – How did these Senegalese street vendors acquire the money to fly to Argentina? 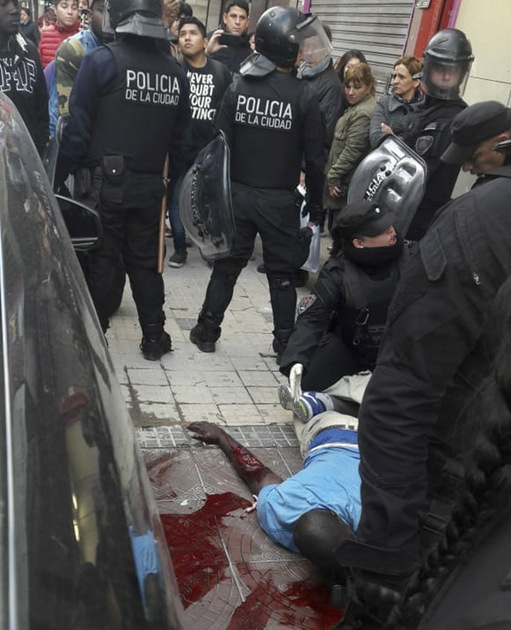 Were they aided by the same organizations that are pushing the invasions into Europe?